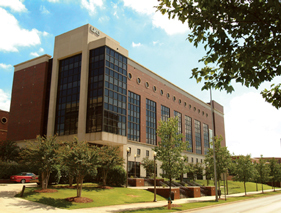 The University of Alabama at Birmingham School of Public Health is dedicated to the development of a community of outstanding scholars and professionals leading innovation in public health and recognized for improving the health of the citizens of Alabama and the world. The UAB School of Public Health has a diverse student population representing more than 16 countries. The school has long-standing collaborative relationships with local and state agencies, including the Jefferson County Department of Health and the Alabama Department of Public Health as well as community-based organizations including Congregations for Public Health. 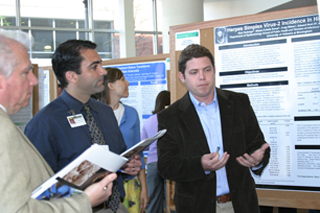 The school provides funding sources to support student research in the form of traineeships, fellowships and graduate assistantships including the Minority Health International Research Training Program, the Cancer Prevention & Control Training Program and the Fogarty International Research Training Program.